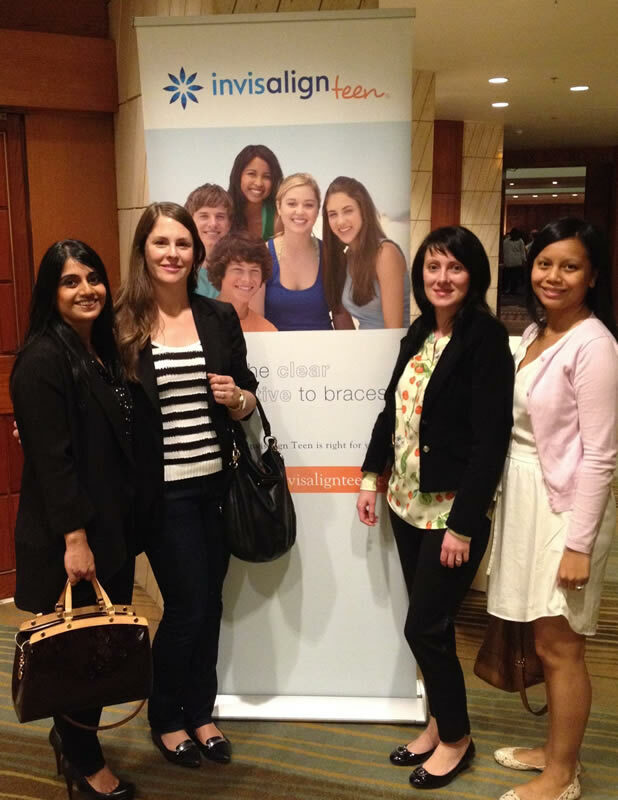 This past weekend, we were able to attend a training course with Invisalign® technologies. It was a full day event held at the beautiful Four Seasons in downtown Vancouver. We are so excited to share all that we learned in our course. Invisalign® treatment is an exciting procedure for straightening your teeth without metal braces. Talk to us at your next appointment!